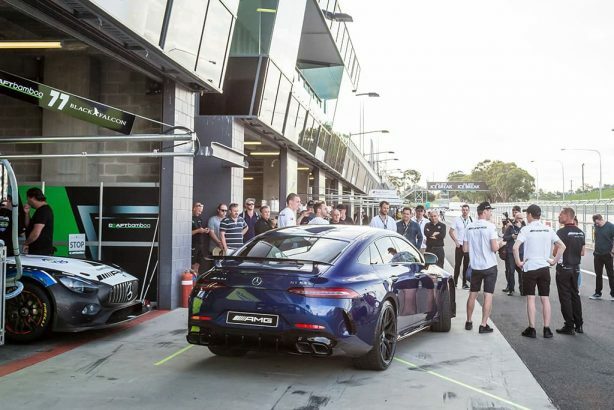 Mercedes-Benz has announced announced full pricing and specification details for its upcoming 2019 Mercedes-AMG GT 4-Door models at the surprise local unveiling of the GT 63 S variant at the Bathurst 12 Hour endurance race. 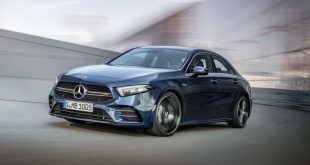 The newly announced top-spec variant is expected by its maker to account for the majority of orders, even though the books have only just opened. The V8-powered four-door is one of two variants that will be available when the all-new model launches in June, with the two-pronged range kicking off with the six-cylinder GT 53 4Matic+, priced from $249,900, while the bent-eight GT 63 S 4Matic+ starts at $349,900, both before on-road costs. 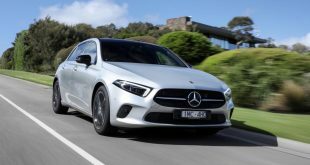 In the cheaper GT 53, power comes from a 3.0-litre turbocharged inline-six petrol engine developing 320kW at 6,100rpm and 520Nm between 1,800-5,600rpm, while an additional electric motor can provide an additional 16kW/250Nm power boost. Paired to a nine-speed torque converter automatic and all-wheel drive, it’s good for a 4.5 second 0-100km/h sprint. 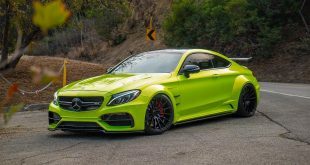 Meanwhile, the flagship GT 63 S variant boasts the familiar 4.0-litre twin-turbocharged V8 seen in many other AMG models, which in this state of tune produces a whopping 470kW between 5,500-6,500rpm and 900Nm between 2,500-4,500rpm. 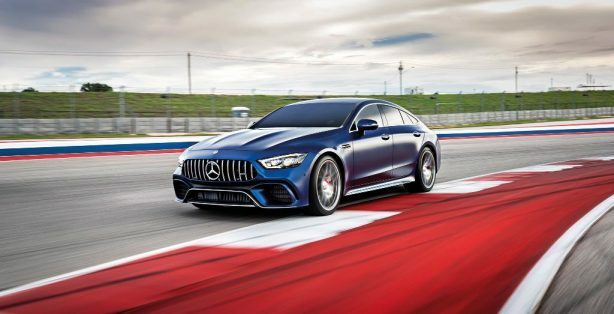 Sporting a nine-speed wet-clutch automatic and also sending the power to all four wheels, it’s able to launch to 100km/h from a standstill in just 3.2 seconds. 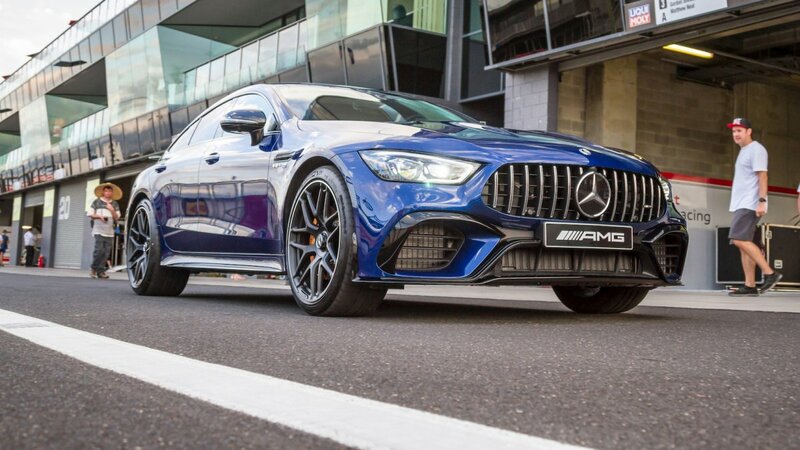 Although a less-powerful non-S GT 63 variant will be sold in other markets, only the more powerful S model will be making the journey Down Under. 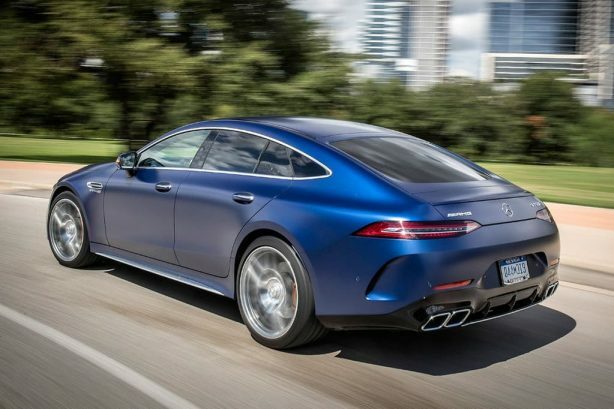 Regardless of drivetrain, the GT 4-Door will come standard with a comprehensive list of standard safety equipment and tech, including nine airbags, a 360-degree camera system, active blind spot assist, cross traffic alert, and lane change assistance. 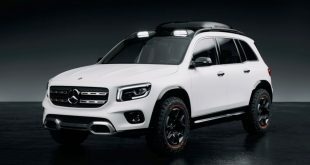 There are also comprehensive lists of optional extras for both variants, which you can read a breakdown of below. 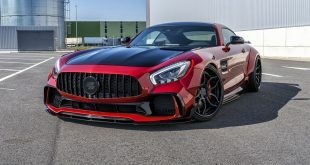 The latest member of the Mercedes-AMG GT family, the GT 4-Door joins its coupe counterparts – the GT, GT S, GT C, and GT R – in a range that Mercedes explains are all descendants of the iconic SLS AMG ‘Gullwing’, the first car to be designed in-house by AMG. 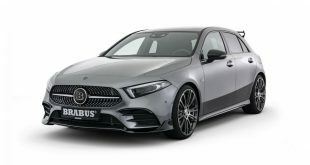 Although part of the GT line-up, the coupe-like four-door is actually more closely related to the E63 AMG wagon, with which it shares its basic underpinnings, although key components such as the suspension have been changed, along with it sporting longer and wider dimensions overall. 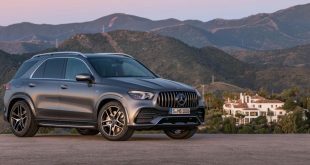 Next 2019 Honda CR-V Vi Review – good value or budget offering?